How is Tea Tree Oil Good for You? There are many natural products you can use that are good for you and your health. One that you may not be using is tea tree oil. This is something you can use regularly and it will provide you with many different benefits. It is an anti-viral, anti-fungal, anti-inflammatory and anti-bacterial. Just with this information you can tell that tea treat oil is extremely helpful for you. One of the things that people worry about most of the year is bug bites. While these may not be the worst thing that could happen to your health, they are still irritating to deal with, especially the ones that are extremely itchy or painful. If you want to find the best way to stop bug bites, you can count on tea tree oil. You can make your own mixture that will repel bugs. 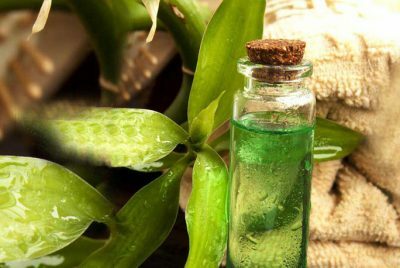 You need two and a half teaspoons of tea tree oil, one cup of water and a couple drops of clove oil. Too many of the man-made products for repelling bugs have harmful chemicals in them and they don’t even work. If you want to have a sure-way for stopping bug bites, this is a mixture you should have on hand. Many products that you buy in the store for cleaning your home have harmful chemicals in them as well. These chemicals can be extremely bad for your health. 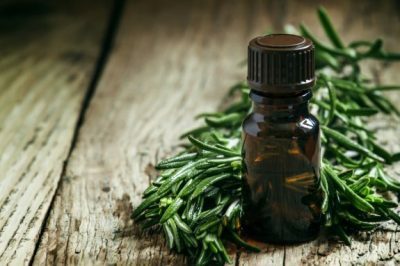 If you want to clean your home while protecting your health, you can make your own all-natural cleaning product using tea tree oil. You will need two and a half teaspoons of tea tree oil, one cup of water and two and a half teaspoons of lemon oil. This is a natural way for you to kill the germs in your home without having to deal with harmful effects to your health. Are you tired of dealing with breakouts on your face, back and other areas of your body? If so, you need to start relying on tea tree oil to stop breakouts. 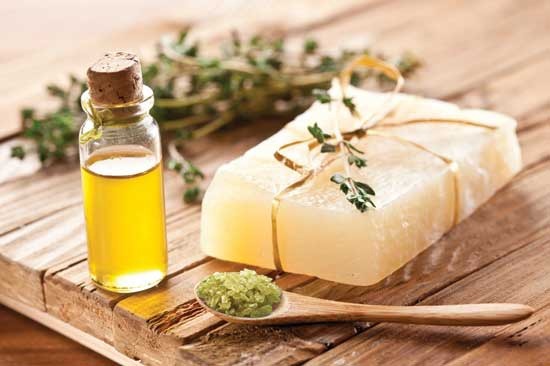 Make your own all-natural treatment for preventing and stopping breakouts. You will need two and a half teaspoons of tea tree oil and one cup of water. The store bought anti-breakout products are harmful to your skin and won’t usually work if you have sensitive skin. Use this affordable and effective option instead. There are times when you are going to get little cuts. Maybe you will have a paper cut or a little cut from doing housework. If you want a safe and effective way to treat these cuts, choose to use tea tree oil. You will need one and a half teaspoons of tea tree oil and one cup of oil. This will clean the cuts effectively without any stinging like you would get with other products. Additionally, this natural solution helps to heal your cut as well. If you are like many others and have irritations from most laundry detergents, you need a natural option. You need to use tea tree oil. To make your own laundry detergent that won’t irritate your skin, you will need three drops of tea tree oil and a natural laundry detergent. You can even look up homemade natural laundry detergents. There are going to be times when you are congested and you have a cough. This can be irritating especially when you have things you need to get done. There is a solution for this. You can add a couple of drops of tea tree oil to a bowl of water. You will boil the water first. Then hold your head over the bowl with a towel on your head. Inhale the steam from the water for about 15 minutes. You will feel better in no time. These are some of the best ways that tea tree oil is good for you. Make sure you get some and use it for all of these reasons.